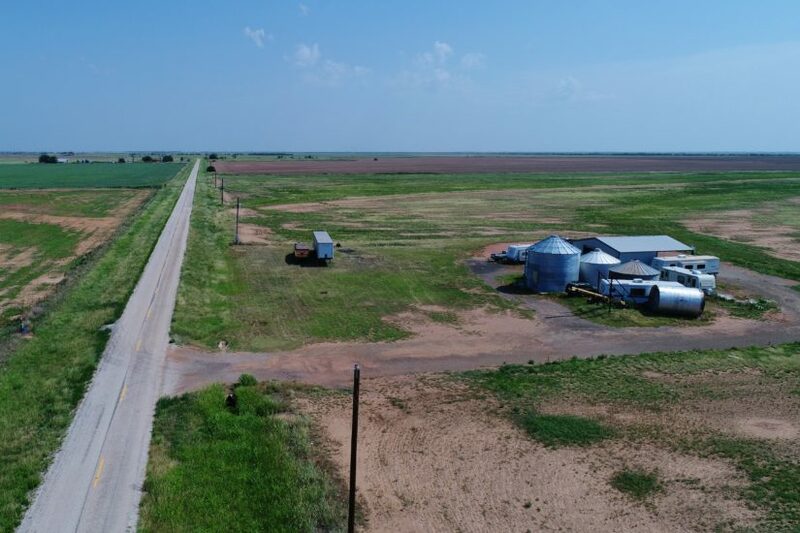 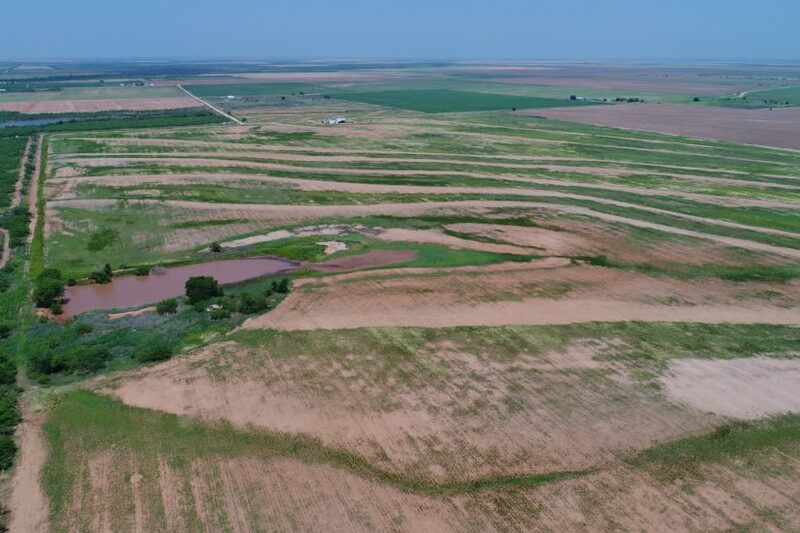 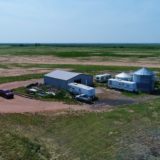 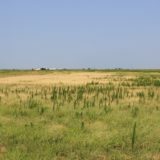 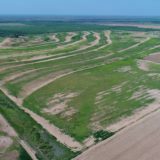 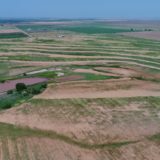 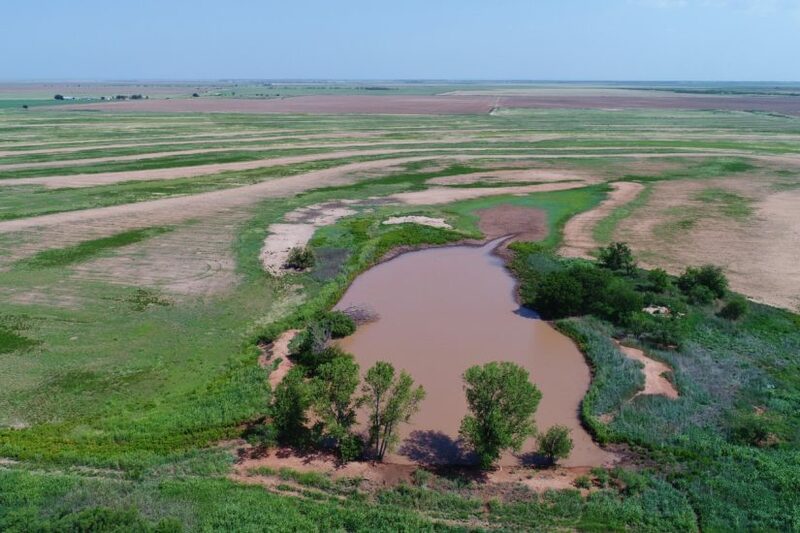 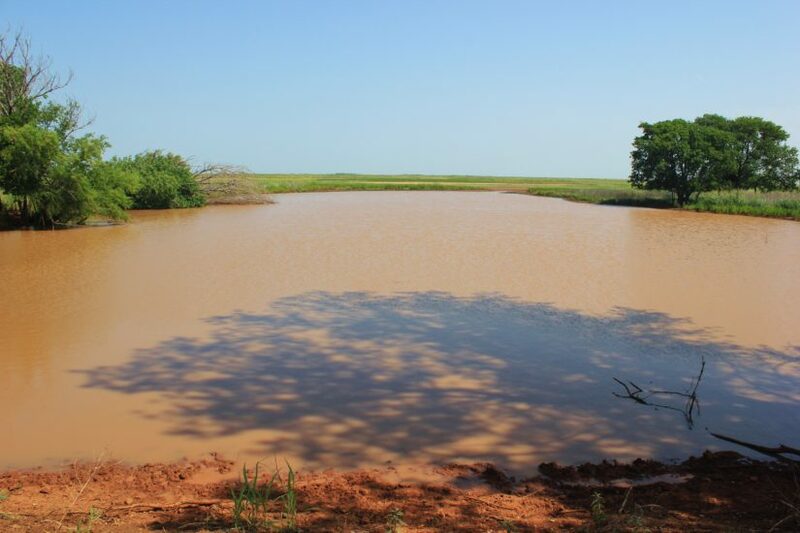 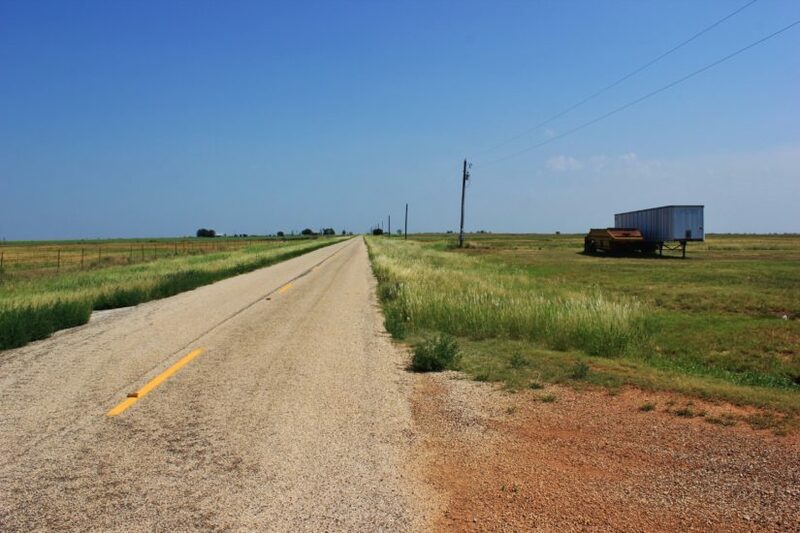 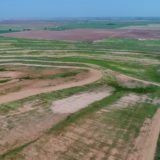 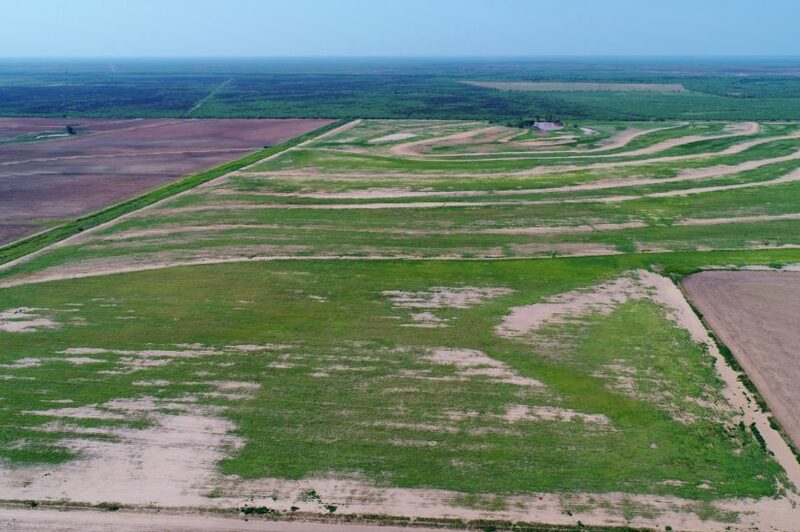 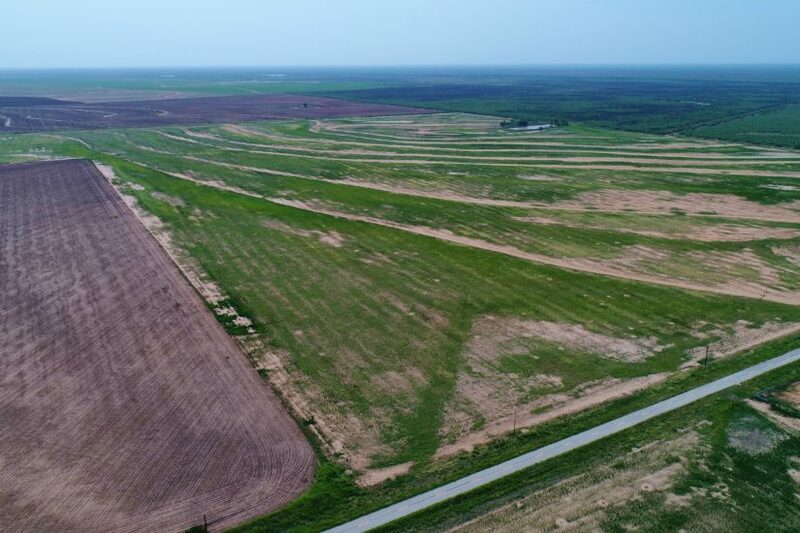 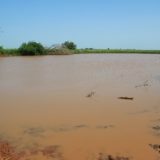 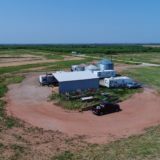 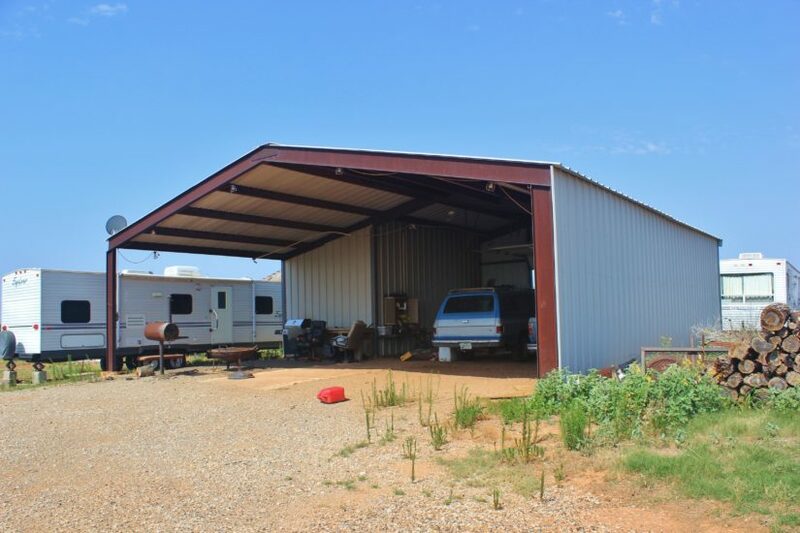 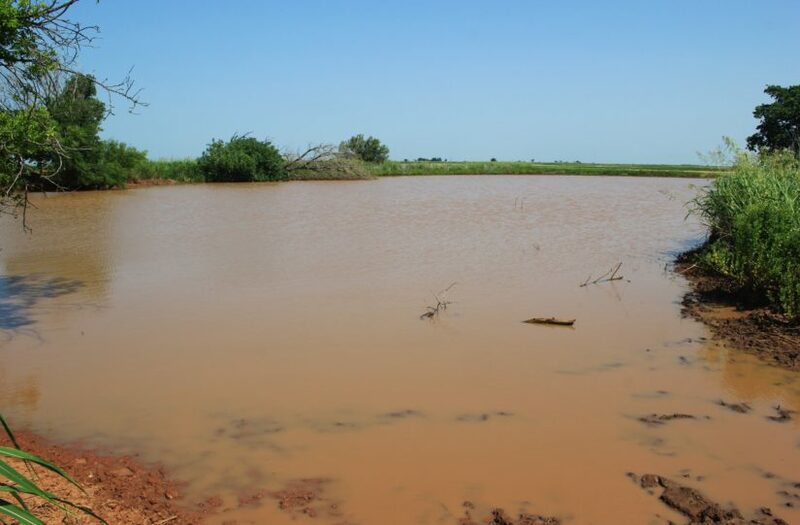 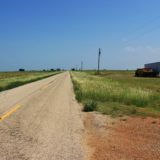 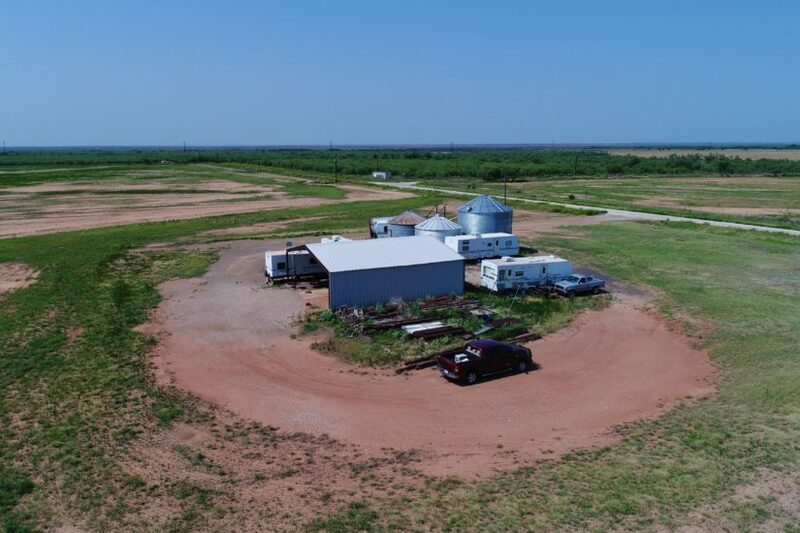 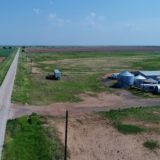 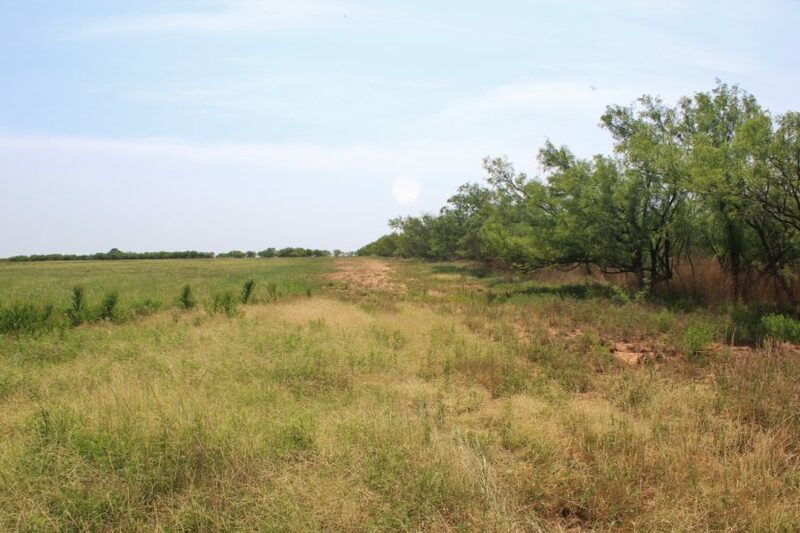 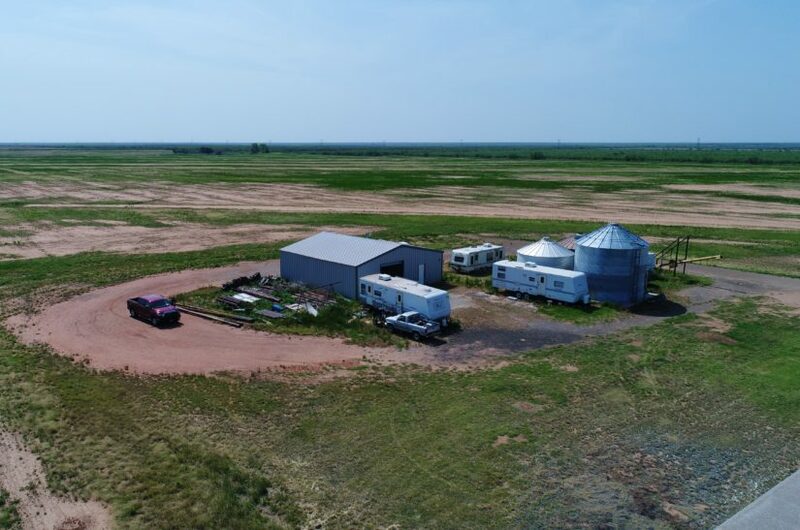 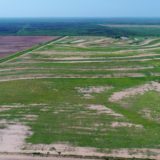 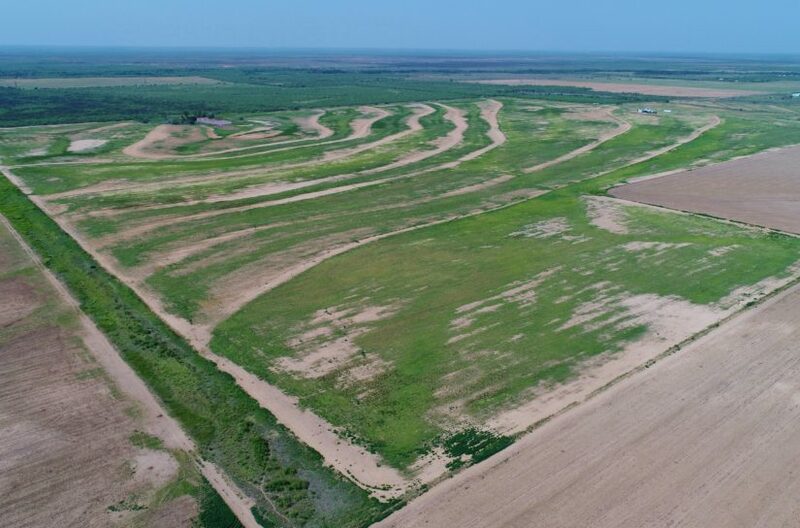 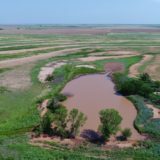 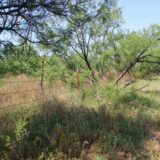 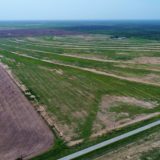 This 260 +/- dry land farm is located at the end of a paved road in Foard County, Texas, south of Thalia. 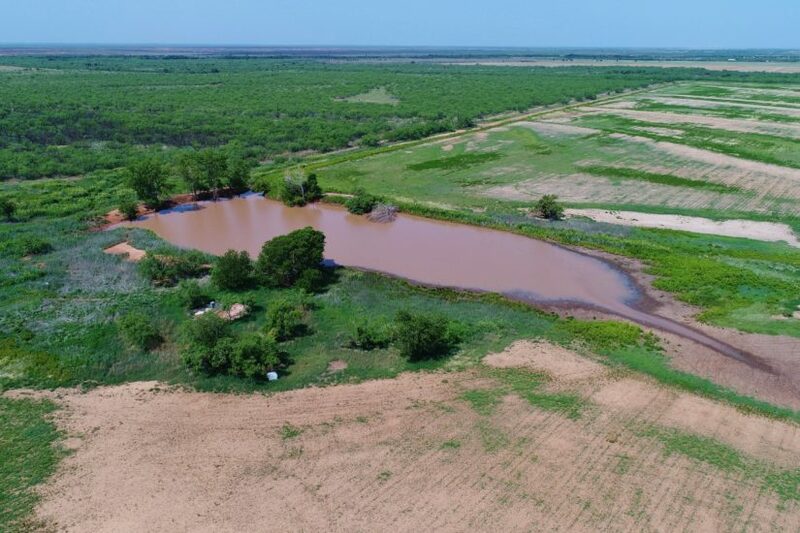 It has electricity and city water in place, and a septic tank system. 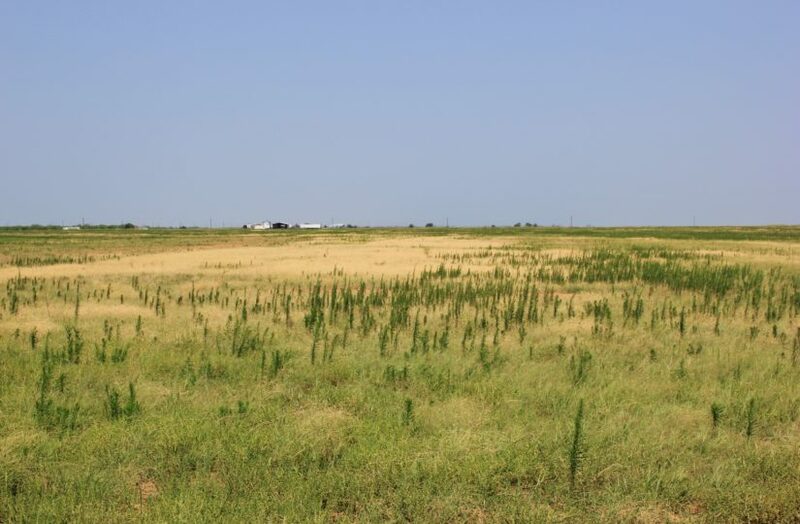 Per FSA, the land has 248.08 acres of cultivatable ground. 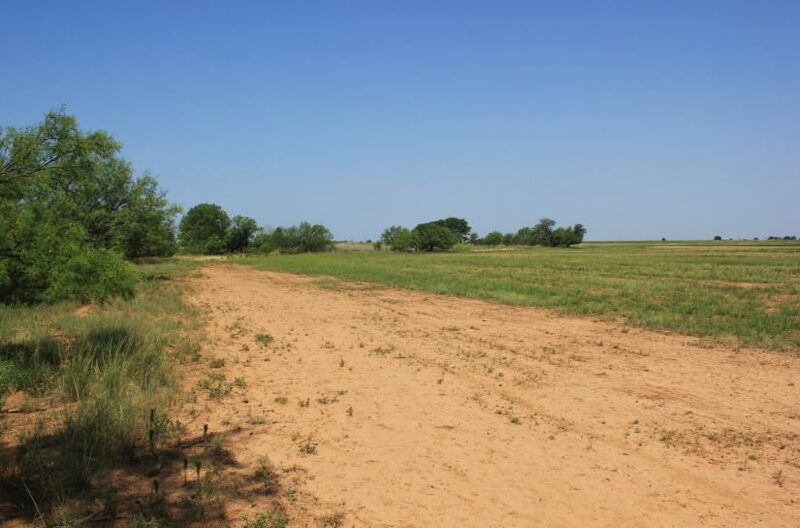 This land has been used to grow winter wheat, cotton and haygrazer in the past, and hot-wired to run yearlings. 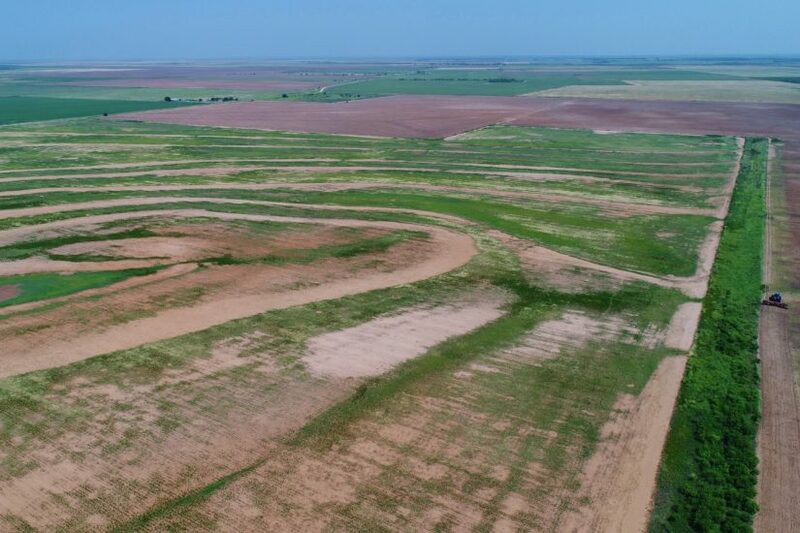 Per the soil maps, the soil type is Rotan clay loam. 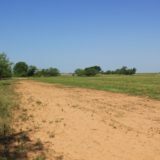 The field is terraced to prevent erosion as well. 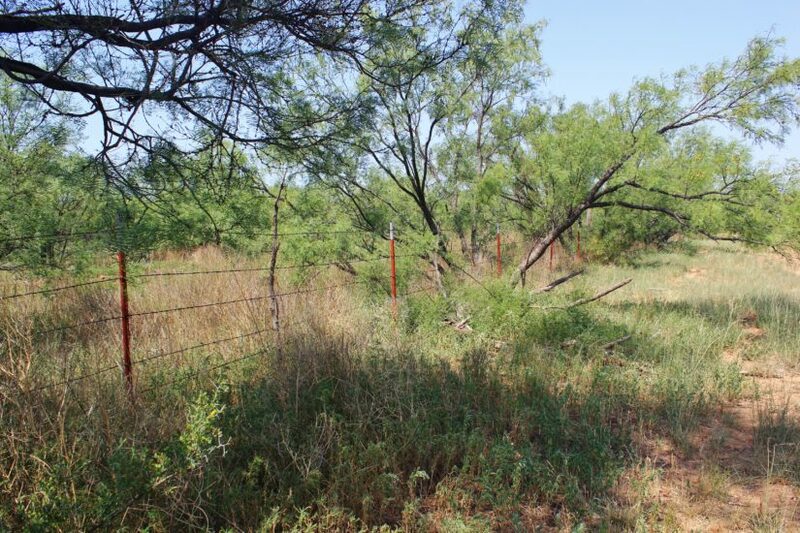 There are no fences. 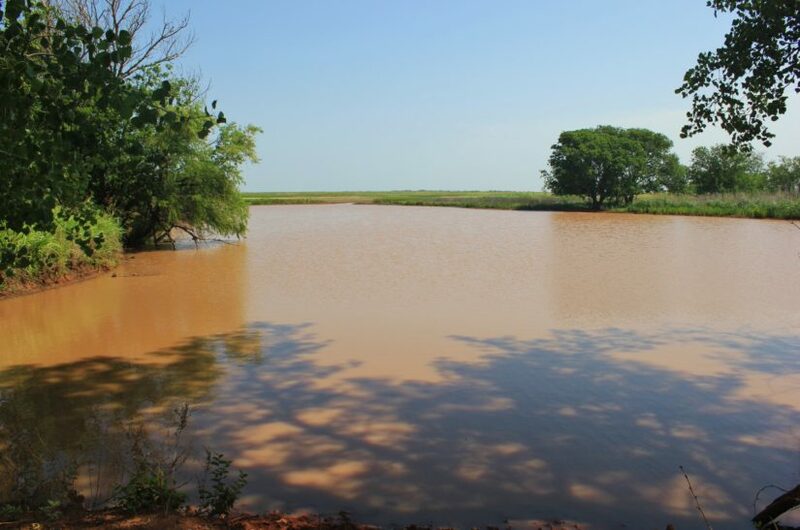 A large dirt tank is on the south side, which will hold over an acre of surface water when full. 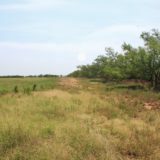 There is a grass waterway on the east border too. 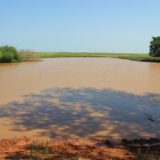 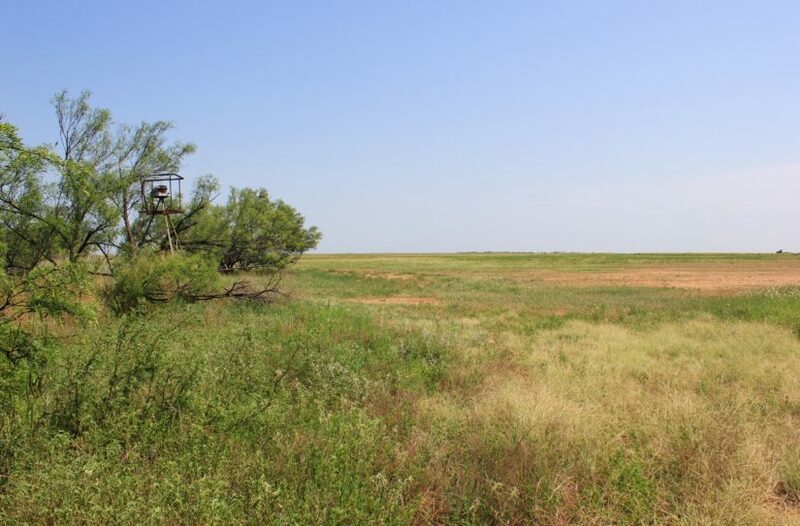 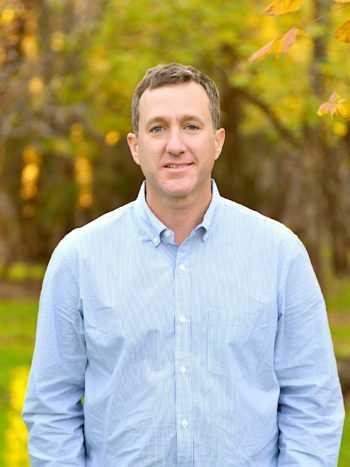 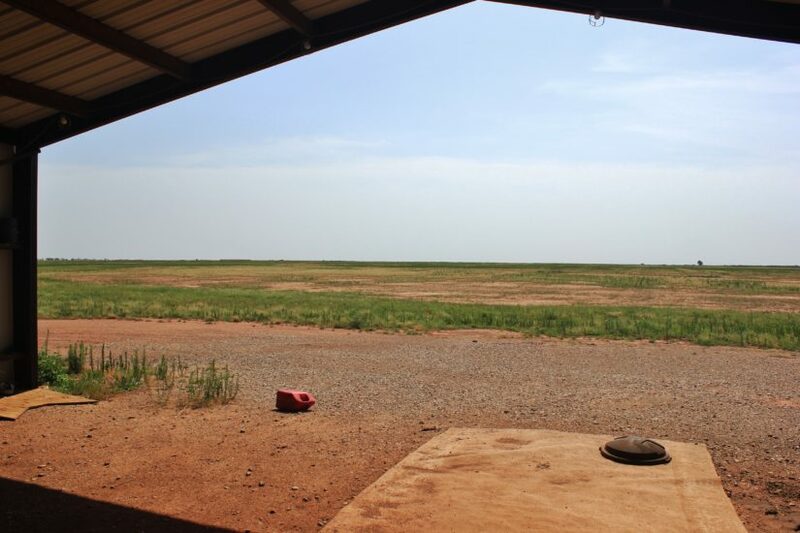 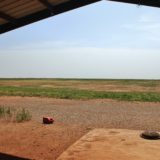 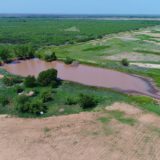 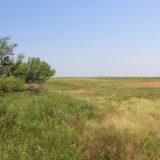 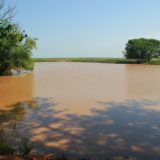 In addition to agricultural purposes, the land offers hunting on its south side where it joins the historic 510,000 acre Waggoner Ranch, known for its huge whitetails. 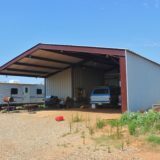 A small metal barn with concrete floor is by the road. 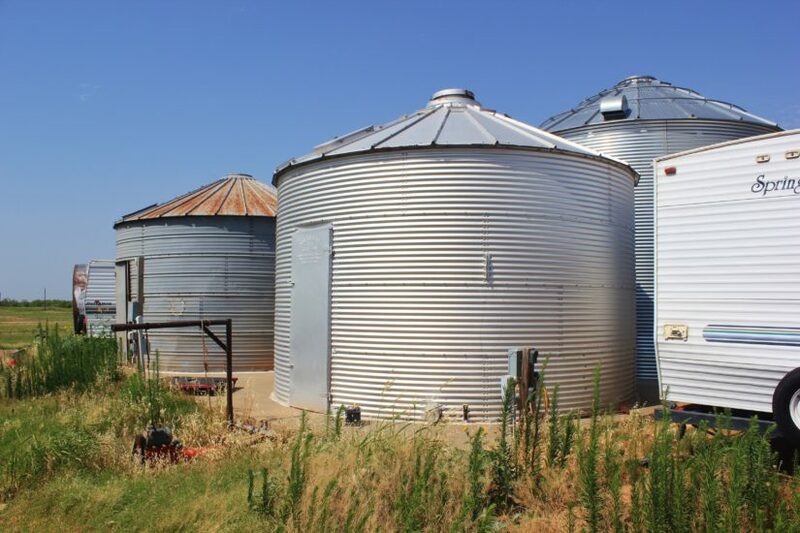 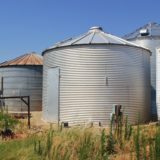 Three grain silos are here too.